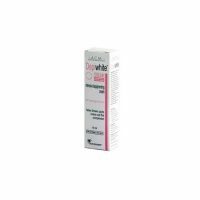 Remove impurities and stale makeup without removing skin’s own moisture and natural protective oils,protecting skin from darkening UV sun rays and damaging free radicals. 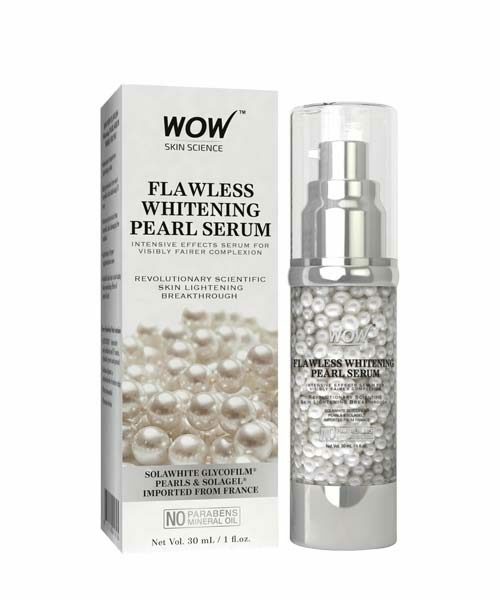 CONTENT: WOW Flawless Whitening Pearl Serum contains matte sol white pearls made of skin whitening combination of glycofilm, calcium alginate and plant propanediol; suspended in solagel. 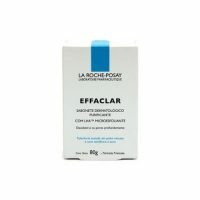 This Products Contain micelles (tiny natural oil molecules) that softly lift up and remove impurities and stale makeup without removing skin’s own moisture and natural protective oils.Fairness and anti hyper pigmentation effect to whiten complexion and fade spots by protecting skin from darkening UV sun rays and damaging free radicals. 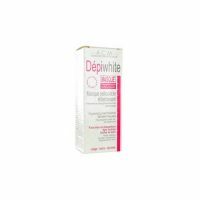 Added advantage of anti aging and smoothing effects for youthful appearance. Nice product, observation in skin is very good.